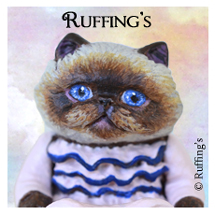 Loretta and Lulu, our original, one-of-a-kind Siamese cat and kitten folk art dolls are now up on our Ruffing’s site. 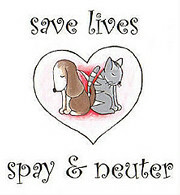 Please click here to visit Loretta and Lulu’s web page. 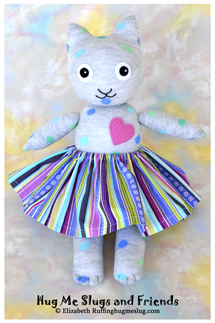 Please click here to visit Emily and Edwin (above left) and please click here to visit Beatrice and Beulah (above right).